For those who love grilling, smoking, and the flavor of the outdoors, there is never a bad time for a Texas-sized hunk of meat packed with savory spices. A delectable, carefree meat for summer hosting, while also warm and hearty for crisp autumn or winter afternoons. 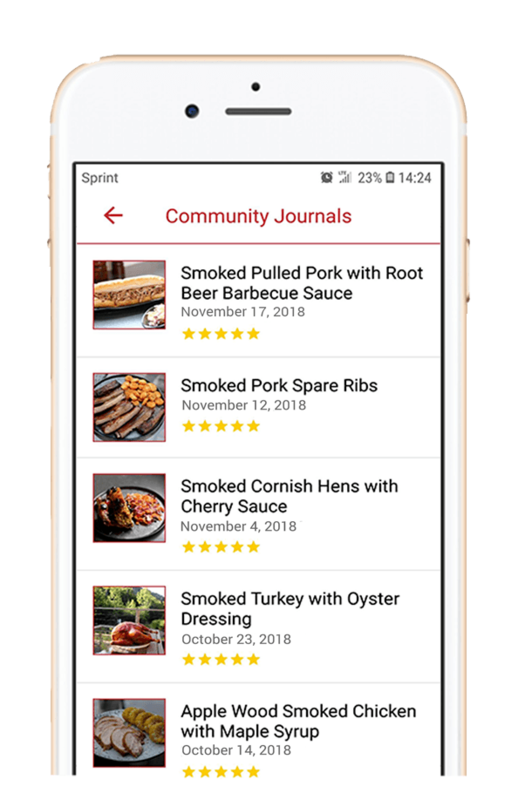 Try it hot and falling off the bone with a side dish of potatoes, or sliced cold between bread and drizzled with sauce for enviable leftovers. It’s simple enough for even novice cooks to fire up, but with robust results that’ll bring herb-lovers to tears. We have already covered the Texas style BBQ in our Tastes of USA BBQ series, make sure t﻿﻿﻿﻿﻿﻿o﻿﻿﻿﻿ c﻿﻿heck it out here﻿﻿﻿﻿﻿﻿! 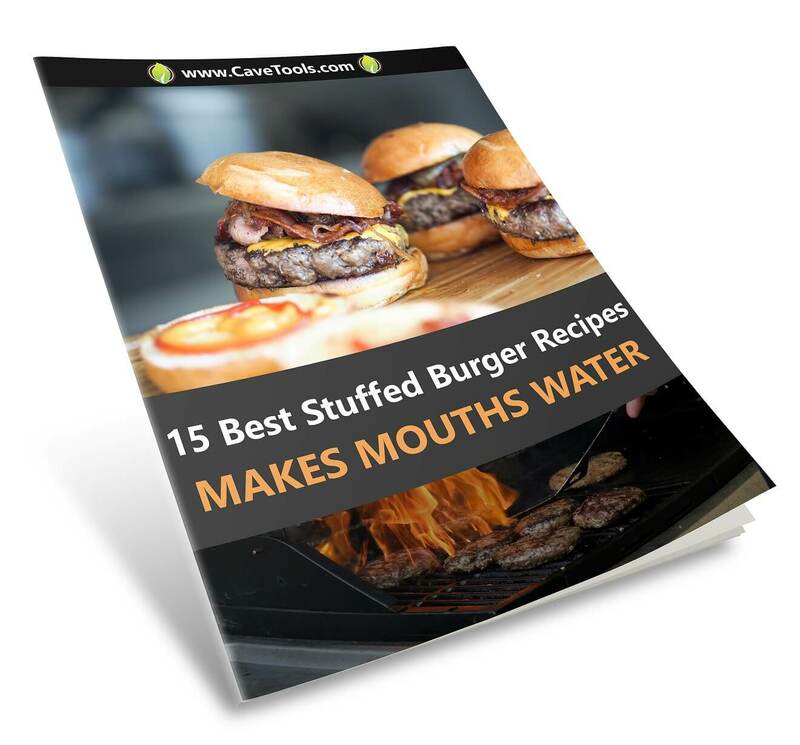 Here, I’ll include several brisket recipes for eye-popping meat ​dry rub recipes, suitable for all proteins from steak, chicken, seafood, to even the mighty Texas Smoked Brisket. If you’ve ever stared at a freezer full of tasty meats with plenty of ambition but not enough know-how, this article is for you. 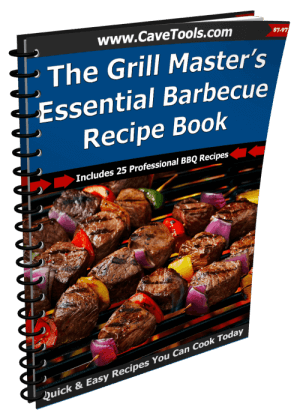 And if you’re a grill connoisseur with thawed steaks and an appetite big as I’ll get out, keep reading! I know, I know. We’ve got a Texas/cowboy sort of theme going. But that’s a good thing. I can already smell the campfires, the pungent spices, and the tough taste of roughin’ it. Firstly, you’re going to pick your brisket. Emphasis on PICK. This is no meandering through the meat aisles poking ribs and counting calories. You want to ensure the biggest, best, and tastiest brisket ever. Quality Check. The three options for good meat is Prime, Choice, and Select. Prime is the highest grade, a mixture of perfect marbling and tenderness; however, it can be rather pricey. Select has the least marbling, is less moist, and tends to be cheaper. Choice is probably the perfect balance between budget and palate. If possible, opt for either Prime or Choice for the best brisket, unless you’re going gourmet and happen to find Certified Angus Beef (CAB) briskets. Weight. It’s good to remember that, depending on the fat to meat ratio, the brisket will shrink some during cooking. Try to opt for beef briskets that are well marbled, so the flavor and juices from the melting fat absorbs evenly. The Perfect Cut. While price and convenience play a part, nothing can rival the taste of a solid brisket, cooked whole and untrimmed (or “packer cut”). You won’t have to hassle with uneven chops, and the raw fat will keep the meat moist. Just make sure the overall brisket has consistent thickness, else thinner ends will get crisped while thicker parts are still in the red. 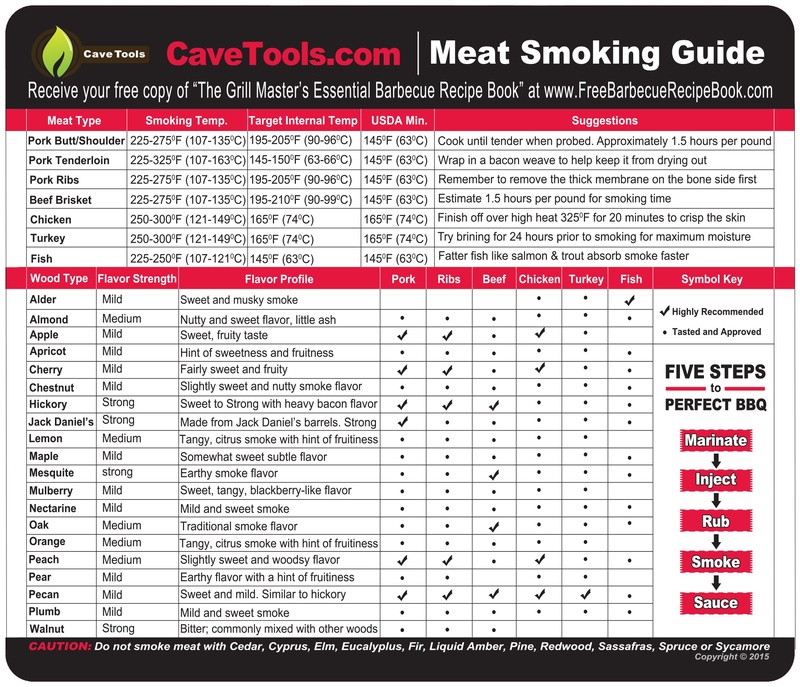 You can also find more information on cooking brisket in our “How to Smoke a Brisket” article! 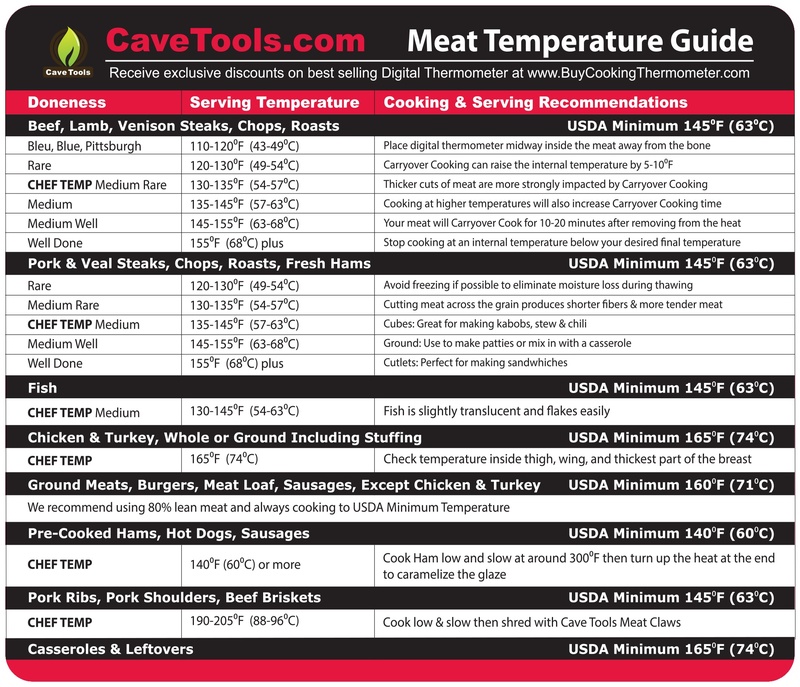 There are a several options for cooking that heavenly slab of meat. First, thaw your brisket (if you haven’t already.) Next, choose your dry rub ingredients from the selection above – Texas-Style, Traditional, or Chuck Wagon. 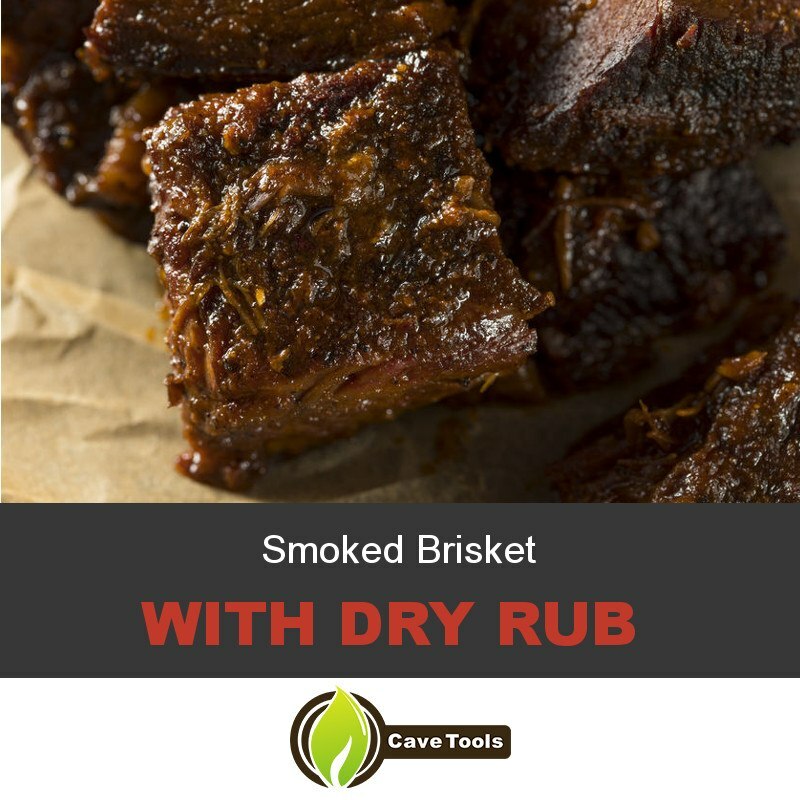 Mix the ingredients together in a plastic container or a medium bowl​ (each recipe is suitable for a brisket between 5-10 lbs.) 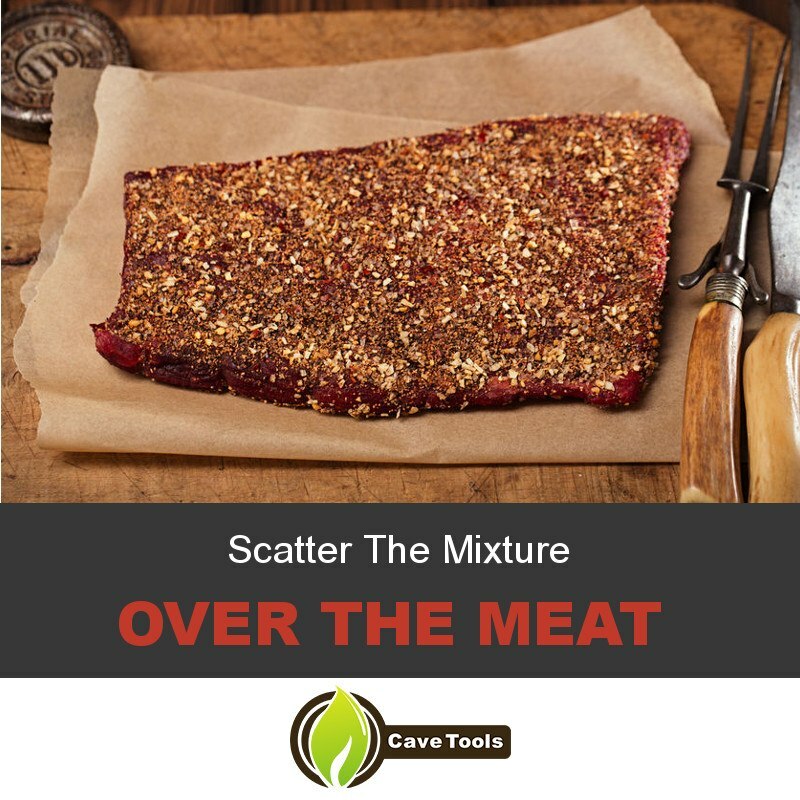 Scatter the mixture over the meat, using a spatula to pack into the meat. Cooking time may vary. Indoor – Oven. While not ideal for rugged meats, it comes in handy for those rainy days you didn’t bank on, when you’ve got your meat thawed and in danger of spoiling. Begin with a 350 degree oven, and cook time until your meat is savory and brown. Indoor – Slow Cooker. Cook on low all day, or high for six hours. Again, it won’t catch the smoky outdoor flavors, but the simmering will make for delectable and moist meat. Also, you may have to trim down your beef if you invested in a whole cut! Outdoor – Grill. Now this is what Texas Brisket is all about; simply flip onto a prepared grill, and cook to an internal temperature of 165. Tender, smoky, flavorful goodness! Outdoor – Smoking. A time-consuming but tasty option that holds its own among the competition. 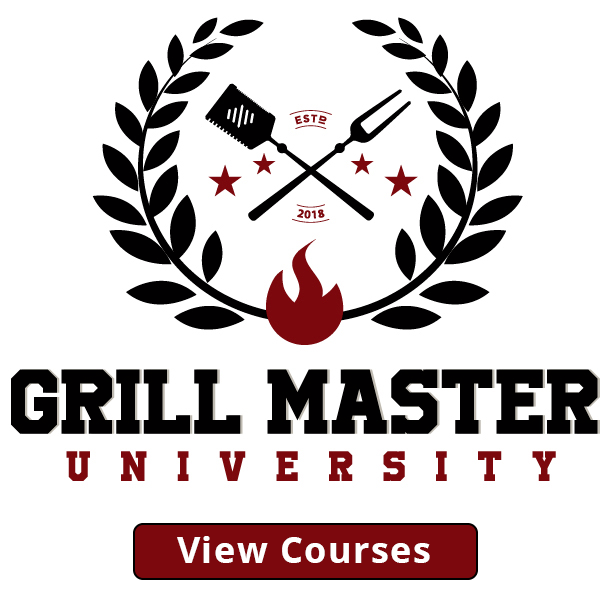 It’s basically grilling, only you add a handful of wet wood chips to the seething coals, creating more smoke; to smoke brisket keep the temperature about 225 degrees until the meat reaches 165 degrees, the slower process giving more time for flavors to absorb. Texas-style smoked brisket is the best. The star of the show is completed; safely wrap your brisket in foil, and stow away in a 150 degree oven or roaster until ready to serve. Meanwhile, it’s time to round out the meal with sides dishes. In the realm of briskets, nothing is impossible; go for an Oriental flavor with cabbage and egg rolls, breakfast with biscuits and eggs, or high-class with mashed potatoes drizzled in gizzard gravy. Potatoes. When it comes to anything Texas, meat and potatoes are the kings of the palate. Whether French fried, oven fried, mashed, hashbrown, or au gratin, adding a starch brings your meal to a whole new level of satisfaction. Not sure where to start? I’ve got you covered. You can start with something real easy, like baking potatoes on the grill. Don't forget to serve bbq sauce. Veggies. Just about any form or variation will do. Corn on the cob, coleslaw, and baked beans are among the most popular with brisket. However, don’t let that keep you from considering sweet potatoes, peas, broccoli, carrots, green beans, or a sweet ‘n simple salad. Check out our “Vegetables on the grill” article for more ideas! Bread. This concludes the sacred trio of southern sides – starch, veggies, and bread. This can be in the form of golden cornbread, bread sticks, biscuits, or fluffy dinner rolls. Dessert. Round out an impressive course with something light, like pudding, ice cream, or mousse. Cake, brownies and cookies will do well if you skip the bread during the meal. As you can see, a Texas-style brisket banquet can be as simple as tossing meat in the oven, cracking open a can of green beans, a bag of Hawaiian King rolls, and a store-bought dessert; or as deliciously complex as tenderly smoked meat, crisp veggies, and a homemade caramel mousse. Add a bit of barbecue sauce and you're all set. For me, it’s more than a lip-smacking good meal; it’s rehash of my hometown legacy, and the perfect way to create memories that last! Did you enjoy this overview on the art and science of Texan brisket perfection? Or do you have your own method, tips or tricks? Let me know in the comments below! How Much Will a Smoked Brisket Shrink During Cooking? Briskets are famous for shrinking as they cook because of their high fat content. A good rule of thumb is the brisket will shrink 40-50% of original whole, untrimmed weight. So if you start with a 10 pound brisket, you will end up with 4 to 5 pounds of cooked brisket. How Much Rub Do You Put On a Brisket? How much rub you should use is dependent on your tolerance for spice. 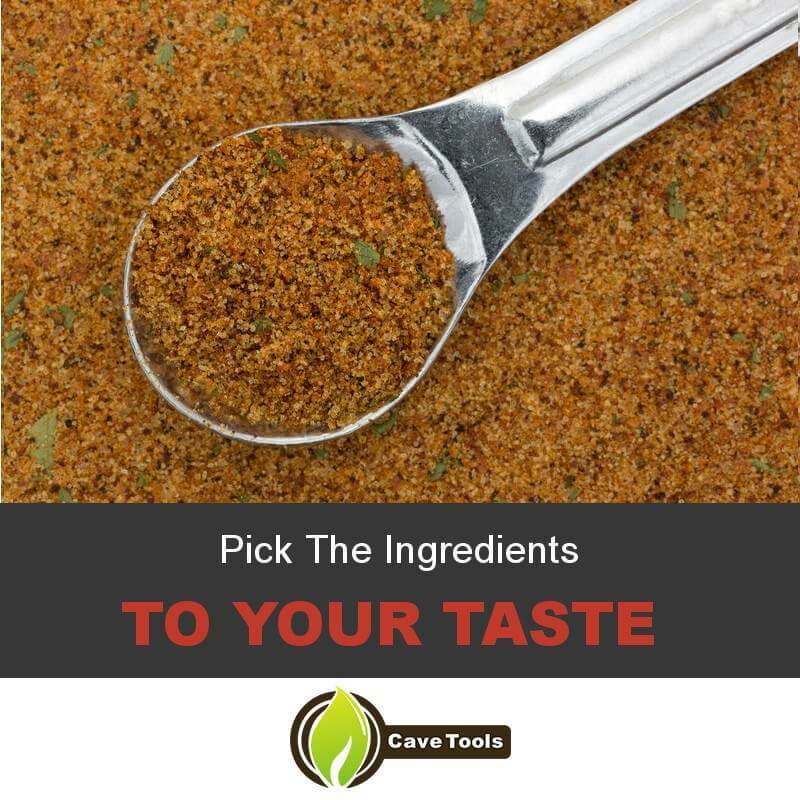 If you have chosen a rub with a lot of brown sugar, chili powder, cayenne powder, garlic powder, or black pepper, using a lot of rub can create a very spicy experience. 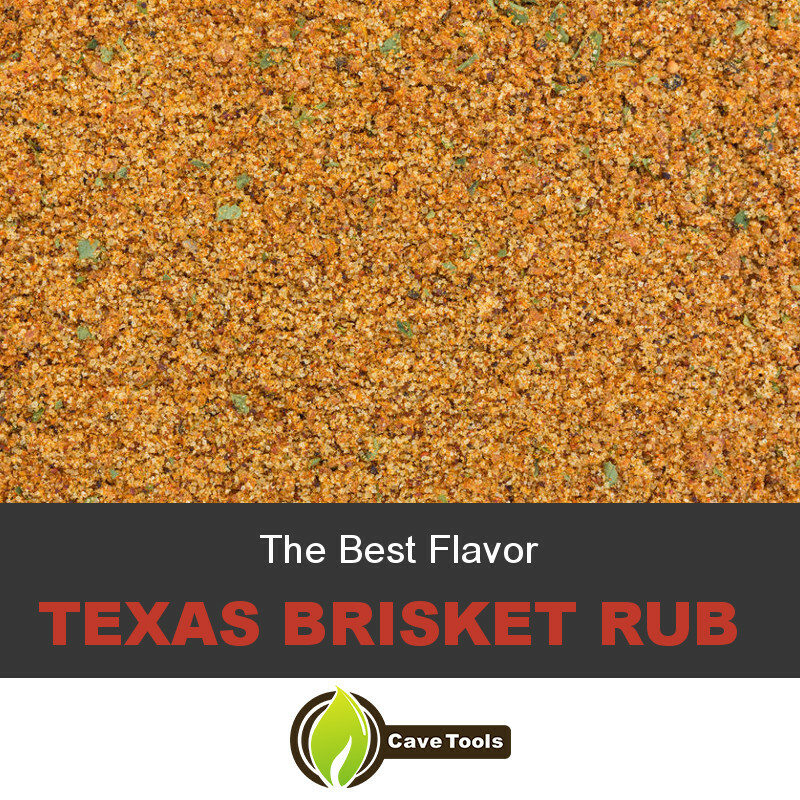 In general, the "right" amount of rub is however much adheres to the brisket naturally when you sprinkle it on. What Temperature Should You Cook a Brisket? It’s best to cook a brisket low and slow. The hotter you cook a brisket, the more moisture it will lose and the worse your yield will be. The temperature of the charcoal grill, smoker, or oven should be kept around 225 degrees F.
What Temperature is a Brisket Done? The brisket should cook on the grill or smoker until an instant read thermometer reaches 165 degrees F. At this time, wrap the brisket in foil and return it to the grill. When it reaches 190 degrees F, it will be juicy and tender. How Long Should a Brisket Rest Before Slicing? You should always rest your meat before slicing to allow the juices to redistribute within the meat. The general guideline for resting beef is five minutes per inch of thickness, or ten minutes per pound. With a brisket, this should be about 45 minutes of rest.